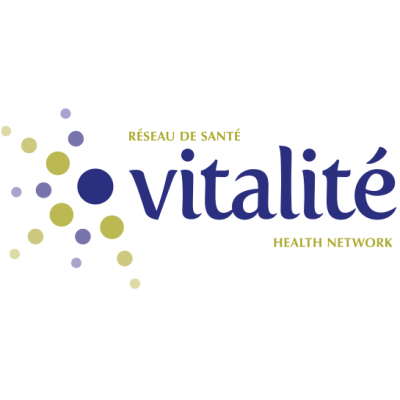 Will be required to work at different facilities within Vitalité Health Network - zone 5. Be responsible for the delivery of a full range of clinical nutrition services designed to meet the nutritional needs of the outpatient and at times inpatient clientele. The incumbent will be responsible to assess patient's nutritional needs and provide nutritional intervention according to their needs. The incumbent will have to provide individual or group teaching. He/she will have to complete support work, such as statistics and reports.